Ken Ashwell is affiliated with The University of New South Wales and has over 33 years’ experience in the neurosciences. He has published over 110 papers in international refereed journals, 23 book chapters and six books. 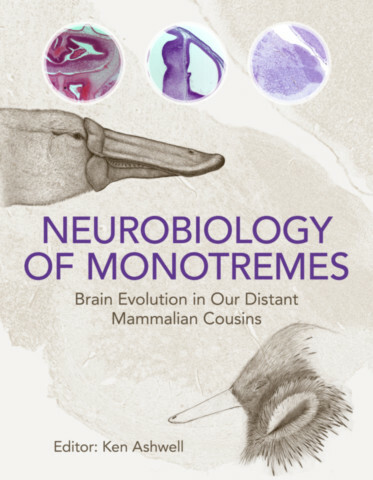 He has also published four atlases in collaboration with George Paxinos and contributed many chapters to prestigious and definitive works on the structure, function and development of the human and mouse nervous systems.